Up this week is my friend Allie... we used to work together at the last company I worked for. She was there when I started... and through me starting shots for my diabetes, I learned of Allie's struggle with getting pregnant. She thought that my shots might have been for fertility treatments - as she was going through them at the time. 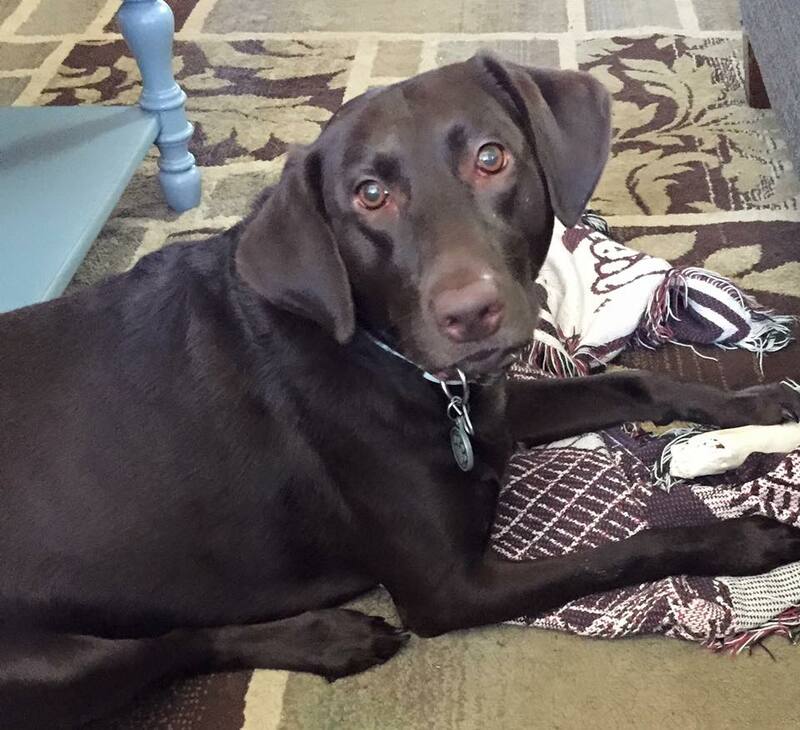 Allie is one of the success stories for infertility - she now has two beautiful "animals" - as she calls them. She had twins, a boy and a girl... Blake and Lauren - who are purely adorable... but also extremely talented at causing trouble. HA! Allie's stories are no doubt some of the funniest that I've read through! 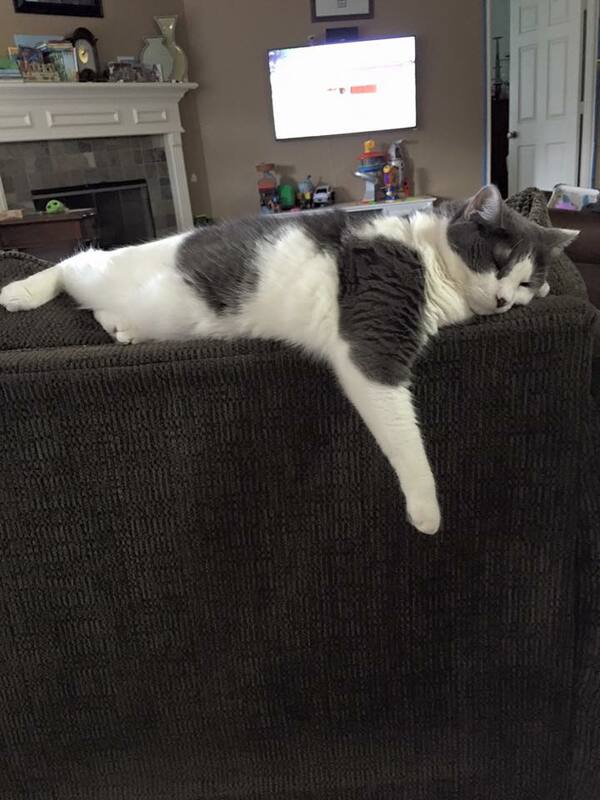 I’m a wife, mother, daughter, friend, Aggie, and animal lover who currently lives in College Station, Texas with my Husband, kids, and kitties Jackson and Diva. Most of my time is spent caring for my two year old twins, Lauren and Blake, who were born into our family on April 2, 2007 after struggling with infertility and enduring multiple IVF cycles. When I’m not busy mommying - I enjoy cooking, reading, gardening (although I pretty much have a black thumb), sleeping and hanging out with my girlfriends. My blog serves first as my personal diary- to help me remember the daily happenings and adventures of our lives. Second, it is there for friends, family, or others to keep up with what we are doing. My best inspiration is my children and their naughtiness. I really enjoy rehashing their misadventures on the blog. Paper Towels. I bet I go through a roll a day. Gives you an idea of how glamorous my life is these days! Please pop over and enjoy some of Allie's stories... I'm not kidding that you WILL laugh out loud. 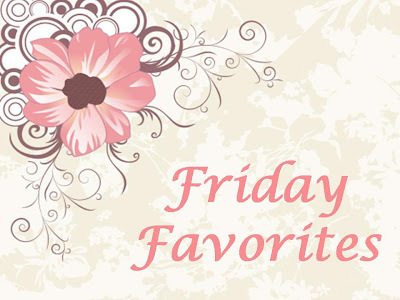 If you'd like to be included in Friday Favorites - leave me your email in the comments, and I'll send you the survey. I would love to get to know you and your blog as well!